2015 looks set to be a promising year for Inspire-Tech with EasiShare's recent accreditation by IDA and numerous exciting events lined up! We're proud to share that EasiShare's enterprise file sync-and-share solution is now featured on IDA's Infocomm News! 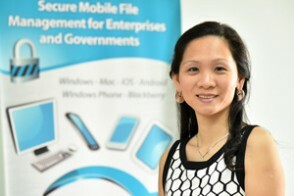 Find out why EasiShare's file sync-and-share solution is the preferred choice for enterprises in Singapore to support the increasingly mobile workforce. Read the article at iN.SG here. 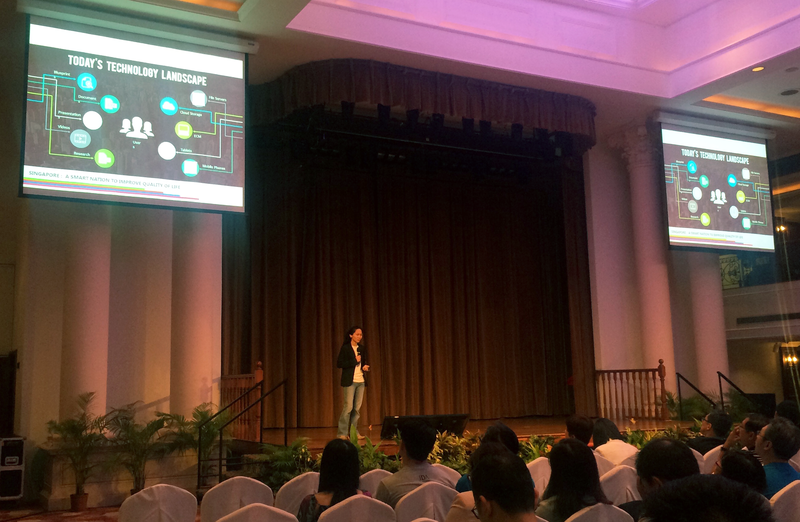 As one of the five accreditated start-ups, EasiShare was introduced in the GCIO Staff Conference to share how EasiShare improves work productivity and enterprise mobility. The post-event response has been encouraging and we would like to thank all of you for your continuous support! 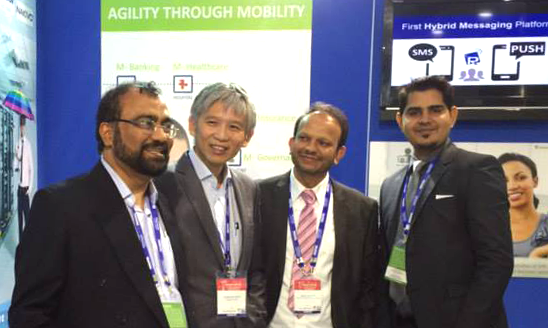 EasiSMS is expanding rapidly in India this year to reach a wider audience! Following the demand for enterprise messaging solutions in India, the EasiSMS exhibition showcase at Convergence India 2015 was well-received by the public. Join our partner Acclivis for a breakfast seminar to find out more about public cloud as well as MTCS standards, and get the latest updates on the recent Cloud Bulk Tender (T) 1242. Register now for this FREE Seminar! Seats are limited to the first 30 registrants. For more information, please visit http://www.acclivis.com.sg/news-events/events/public-cloud-for-public-sector-2015 or email to ats.events@acclivis.com.sg.